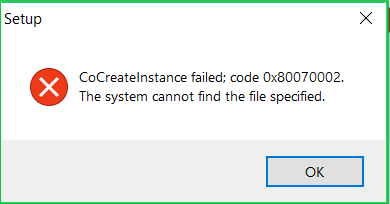 Hello, I purchased Pyxel today, and the installer is not working on my computer. It runs, blazes through the progress bar, but installs nothing. I am running it on a Windows 10 computer.